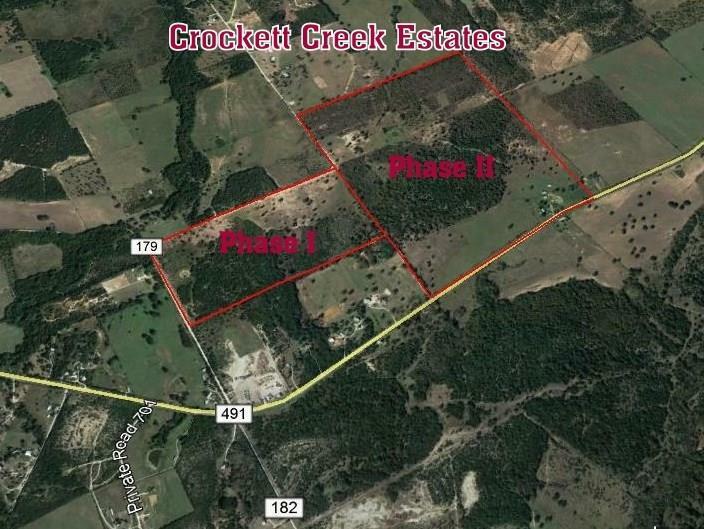 Multiple 5 to 15 acre tracts in Crockett Creek Estates with great building sites located 10 minutes from Stephenville, TX. Several properties have coastal and hilltop views. 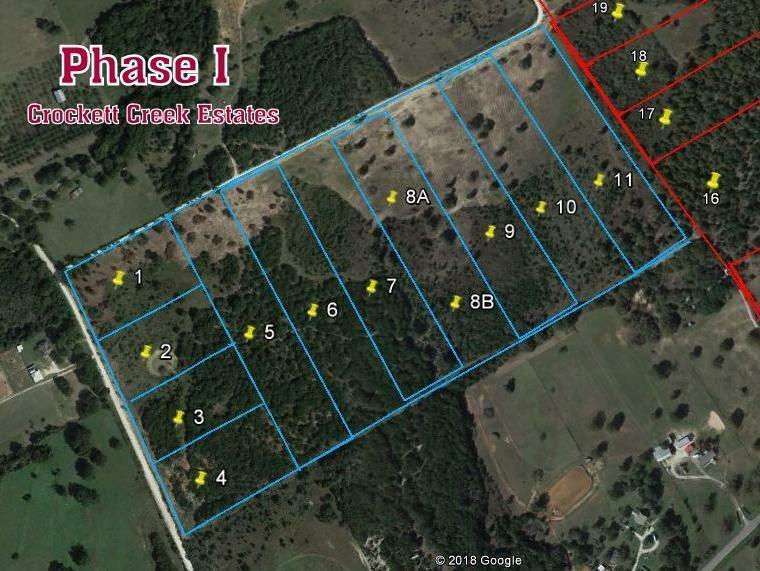 Land has good sandy soil for your horses and is just minutes from shopping, medical facilities, Tarleton State University, and more! 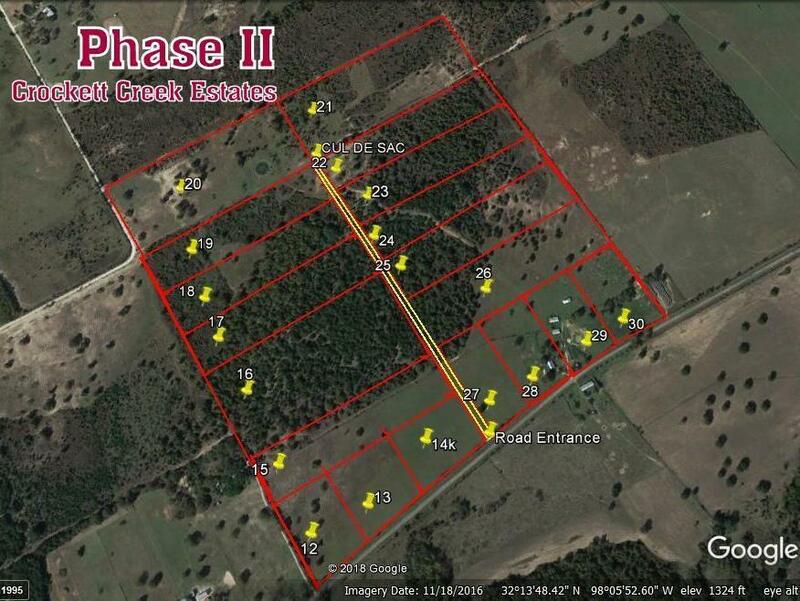 Offered by Royce Carpenter of Dickerson Real Estate.